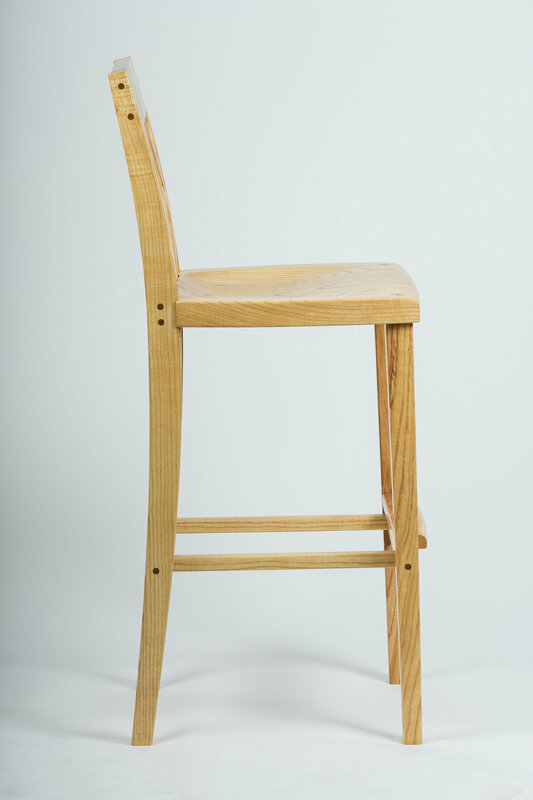 Authentic heirloom quality stool to liven up your bar space and add comfort. Bar seat sits 30" tall and is recommended for bars 42" tall. 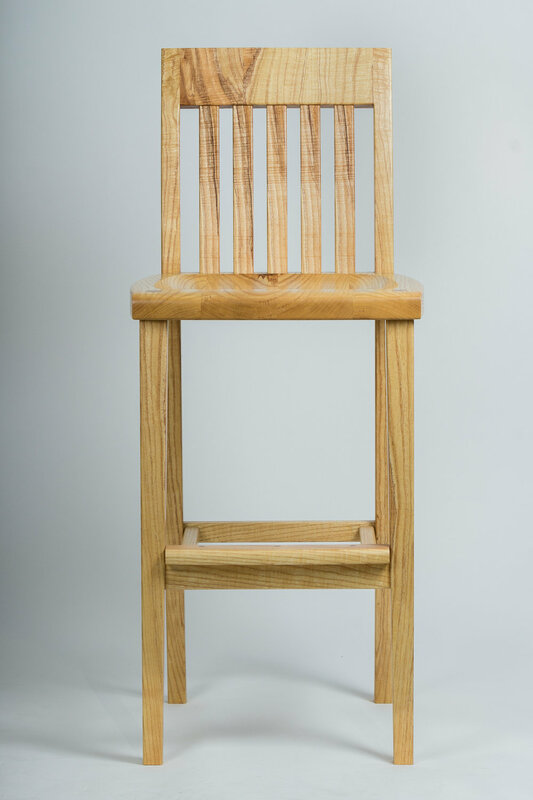 We also offer a 24" tall seat option for 36" tall bar heights. Shown is the 30" seat. Hand finished with a satin wipe on finish. The finish is then polished with fine wool and wax mixture which adds a nice sheen and smooth feel to the wood. 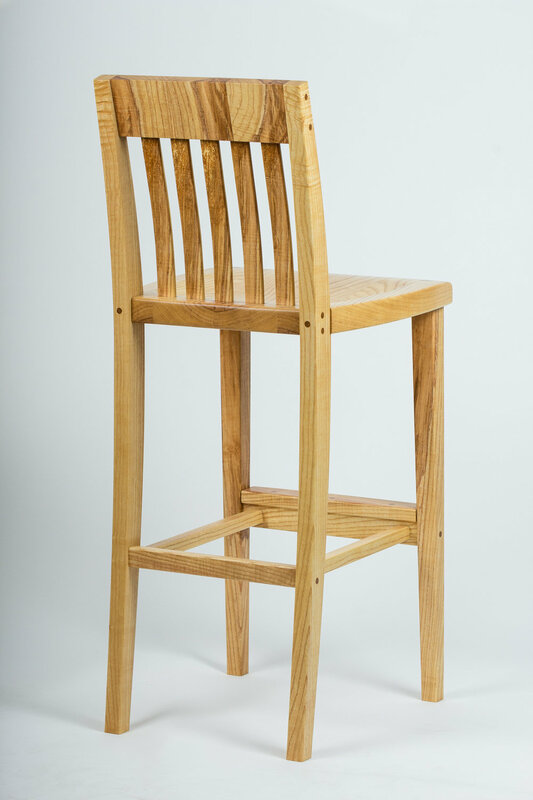 This provides a durable finish that allows the wood’s natural beauty to shine through.